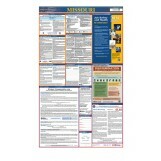 Safety managers frequently are looking for new ways to raise awareness of their emphasis on safety in the workplace. 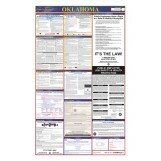 Our All-In-One State and Federal Labor Law Posters can provided that awareness for employees regarding their rights, responsibilities and essential safety practices. 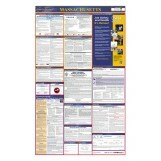 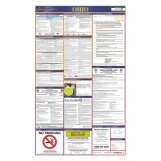 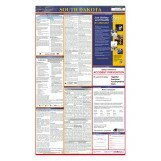 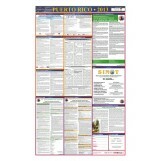 The posters are available from OSHA-Pros at discounted rates, too, providing an excellent value for your safety and compliance programs. 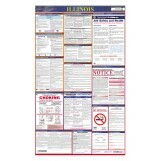 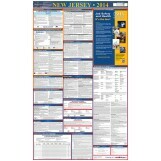 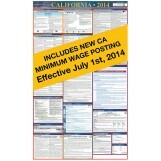 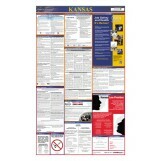 Take a look below for the all-in-one state and Federal Labor Law posters. 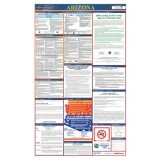 In some locales, local and state laws make these posters mandatory in workplace environments, so it’s always good to check with city managers or your state labor office to be sure. 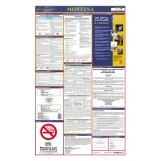 Our posters a designed to be easy to read and last through the harshest of environments, too. 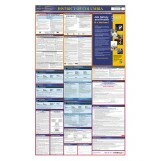 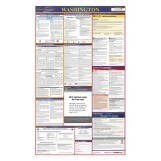 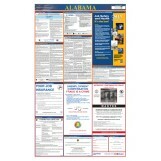 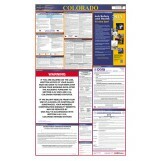 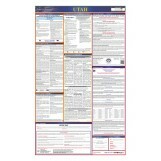 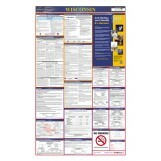 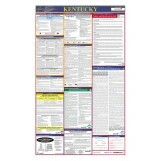 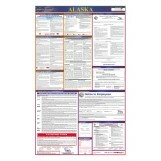 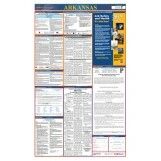 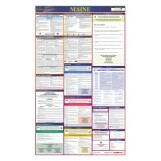 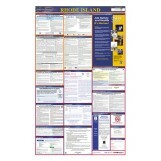 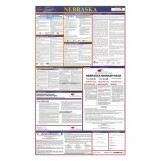 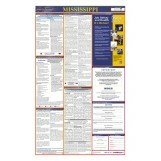 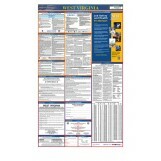 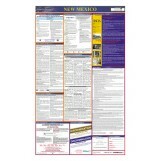 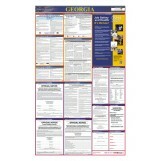 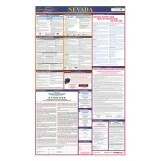 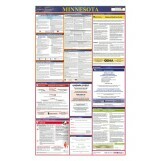 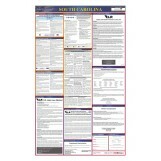 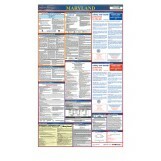 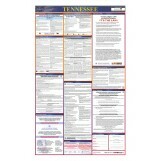 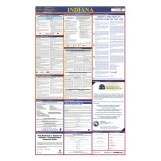 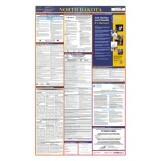 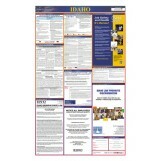 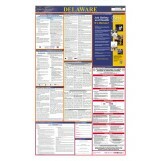 Review our All-in-One State and Federal Labor Law Posters below and order yours today! 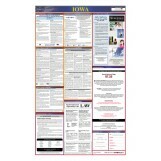 If you don’t see what you want, please call us and we’ll do everything to make sure you get exactly what your need!